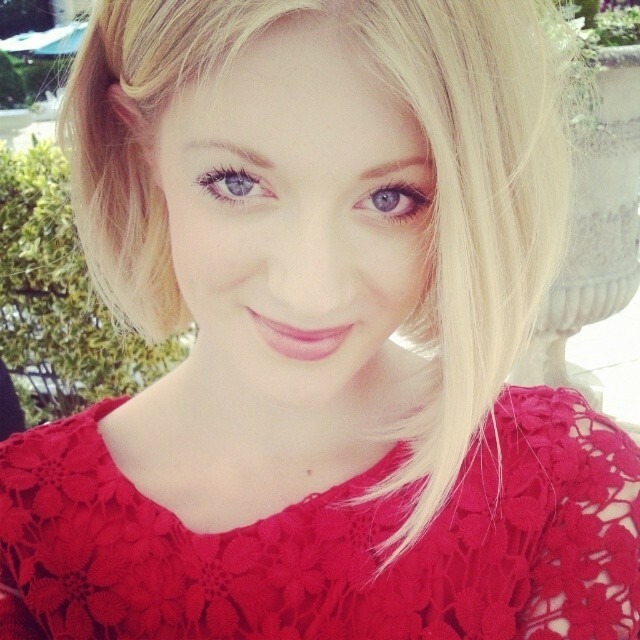 My name is Sarah Louise, I’m 19 years old and I’m an undergraduate studying English at the University of Exeter. I am an online features columnist for the student newspaper, and I write short stories and poetry when I’m not lolling around bookshops or admiring beautiful clothes in shops I cannot afford (don’t you just love window shopping) I originally started this blog as a way to self publish my poetry and get some feedback from other writers in the blogging community. However, as the years have passed I have gradually added more and more categories and the Creative Cavern is now a place where you will find an amalgamation of literary and lifestyle posts! from reviews and tips to experiences and opinions I hope the Creative Cavern is a place of contemplation and inspiration.